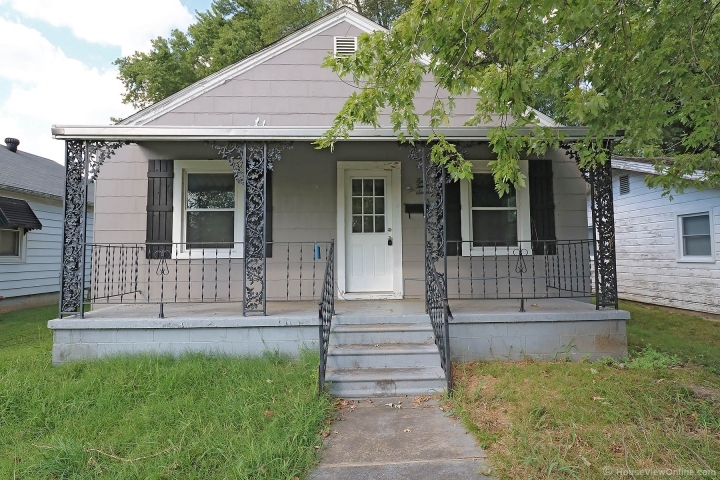 Located in Chaffee, this home features 2 bedrooms and a full hall bathroom. Kitchen includes all appliances (refrigerator, stove, built-in microwave, dishwasher, washer/dryer) and is open to the living room. Off street parking is located off the alley and has a covered parking area. Storage shed stays. Level backyard is chain link fenced.